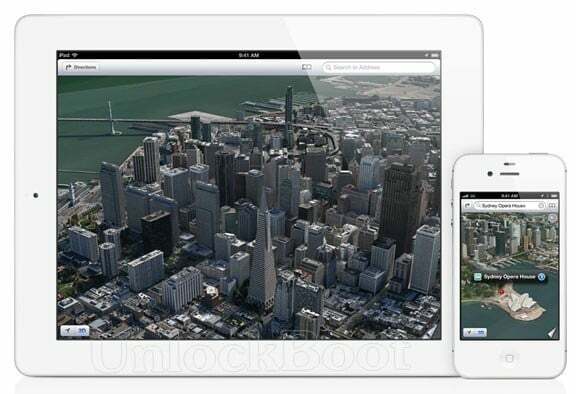 Yesterday within the WWDC Conference Apple released iOS 6, OS X 10.8 Mountain Lion and update for MacBook. A couple of hours after the presentation, the developers tested a beta release of iOS 6 and iTunes 10.6.3. 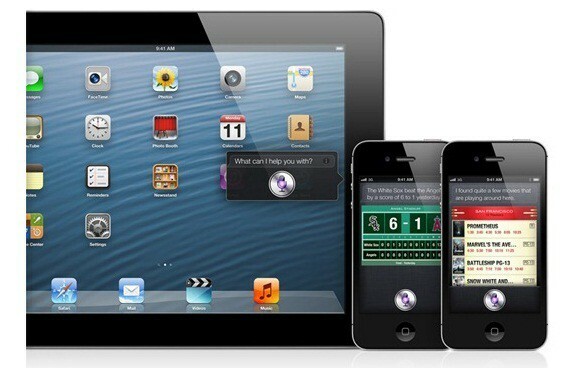 Operating system iOS 6 has received around 200 new features designed for users of any iPhone, iPad and iPod Touch. Like this one, the 3D Maps application with cartography created by Apple, the navigation from turn to turn, and the chance to admire any 3D modes named Butterfly Flyover. Function Siri, now readily available the new iPad device, in addition into the iPhone 4S, works with English, French, German, and Japanese language, and now also with Spanish, Italian, Korean, Mandarin and Cantonese. The service provides single handed access to information on the status of sport events, recommendations for restaurants and films in distribution. iOS 6 can offer you integration with Facebook with the possibility to publish status directly from the notification Center, General photostream via Passbook in addition to a new annex iCloud-the easiest method to collect in a single place all check tickets (like boarding passes). A detailed description within the new features of iOS 6 beta can be found here. 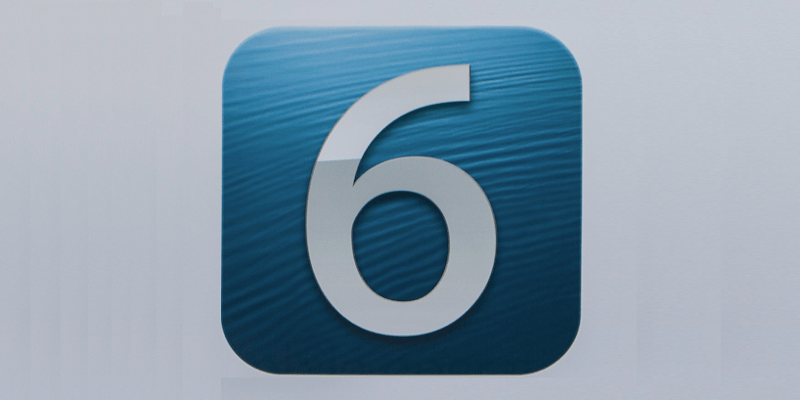 – Operating system – iOS 6 beta is only for developers; jailbreaking iOS 6 publicly available yet. 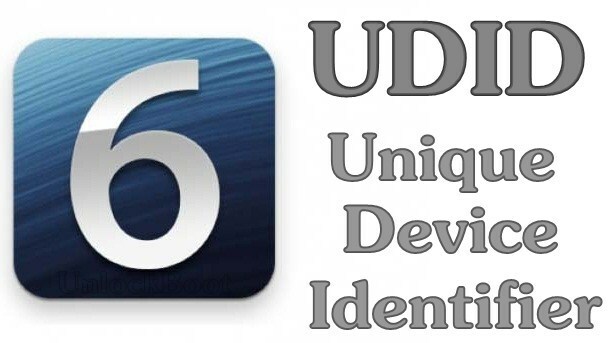 Step 1: in order to install iOS 6 on iPhone, iPad, or iPad, the UDID device has to be on the list of developers. If you install the beta version of the firmware without registering unique identifier, your iOS device shall be turned into a “brick”. You can use among the many services on a network, mainly like imzdl, which prompts to select your UDID. To figure out the ID connect your iPhone, iPad or iPod Touch to iTunes and in the section “Device” in the Summary tab, click on the line with a serial number. Step 2: once registered UDID, download and install and install iTunes 10.6.3 through this link. Step 4: Connect the device to your computer using any USB cord and run iTunes. Step 5: Click on the iOS device in the iTunes sidebar. Now press Alt key (Option) for Mac users and Windows users left Shift on your keyboard and push Restore (not update or check for updates), and consequently release the button. iTunes will prompt to specify the location of the iOS 6. Select the IPSW and click Open. Step 6: After this is completed, the iDevice will reboot. Congratulations, you have successfully installed the iOS 6 on your iPhone, iPad and iPod touch. Join us on Twitter, Facebook, Google+ or simply via RSS to stay informed of all our updates.